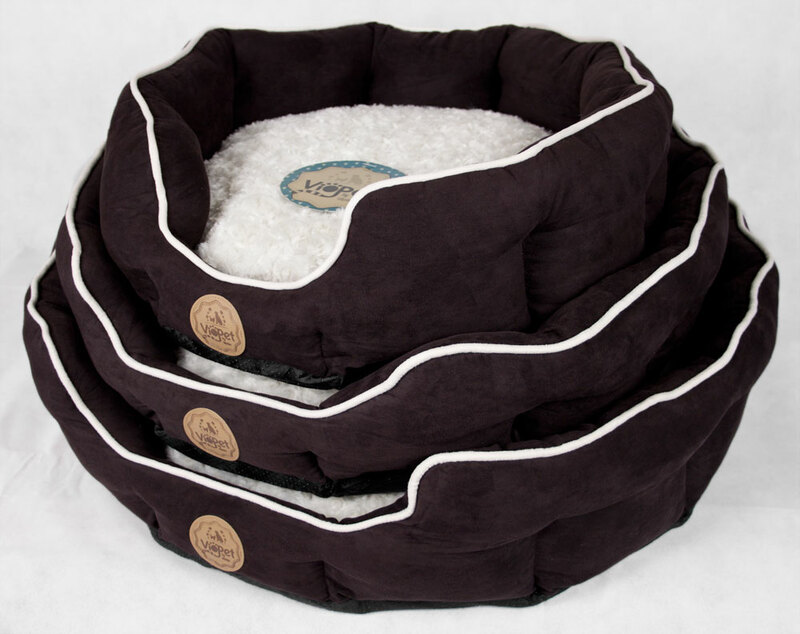 Ziggy’s Zzz Bed is the perfect haven for cats and small to medium sized dogs. With its soft suede wraparound and plush fleece cushion with removable cover, the bed affords complete comfort and security. 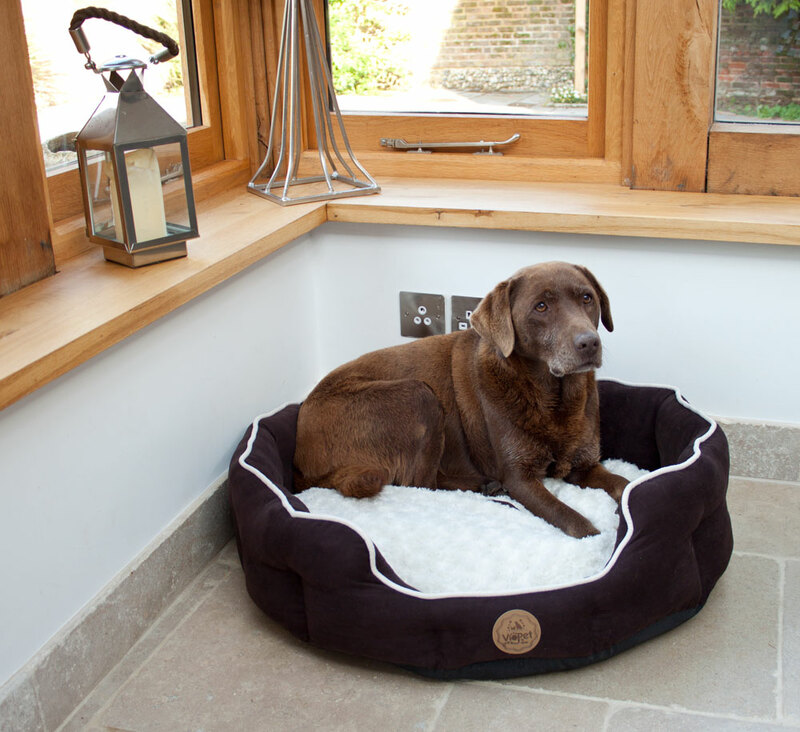 The rich espresso colour and stylish piping give Ziggy’s Zzz Bed an attractive quality that will fit right into any home. 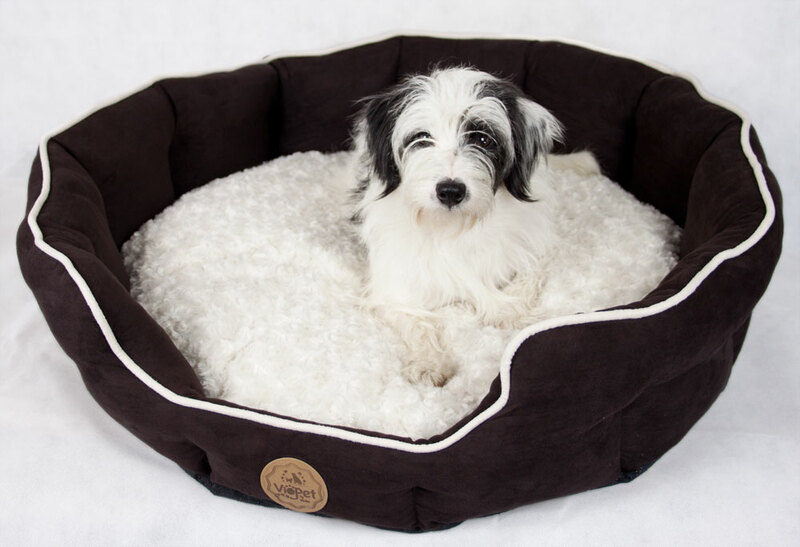 With soft, bolstered sides for dogs to rest their sleepy heads on and a plump inner cushion for warmth and support, Ziggy’s Zzz Bed is ideal for the pooch that loves to curl up or snuggle. 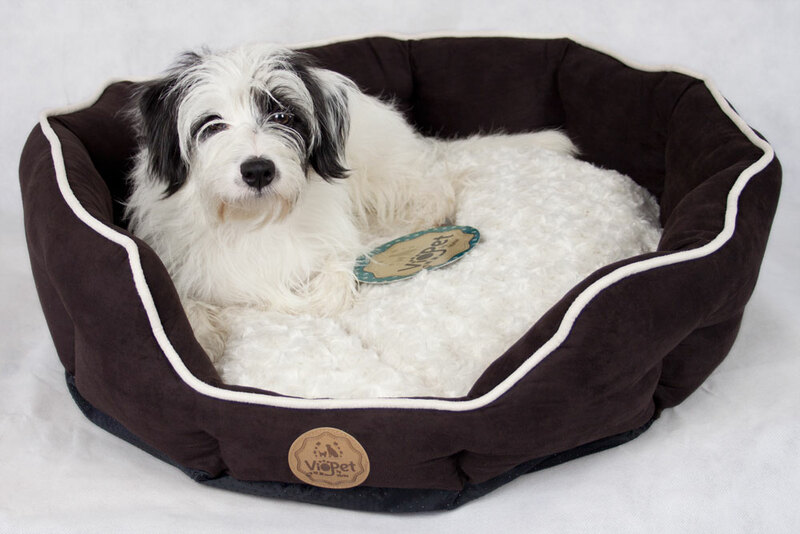 The bed is cosy, spacious and comprises an anti-slip underside to keep it in position no matter how much your dog fidgets. 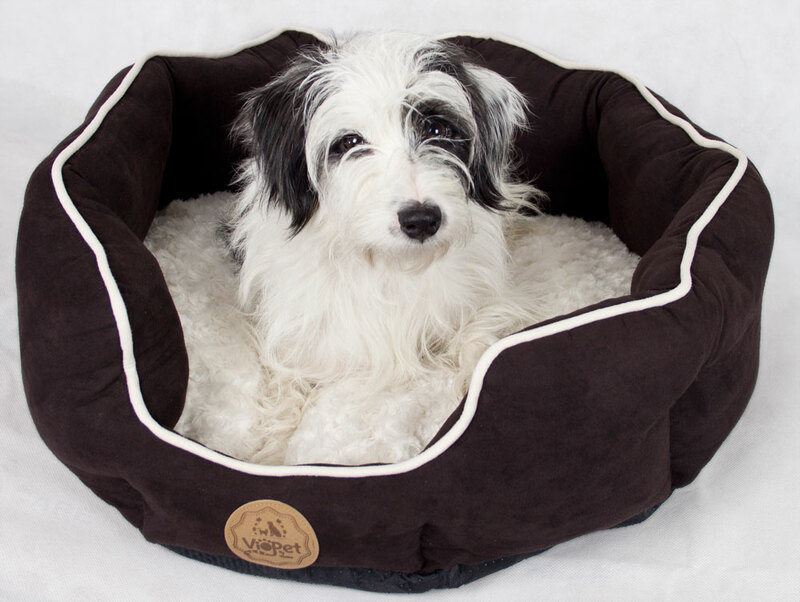 To give your dog the lap of luxury, invest in Ziggy’s Zzz Bed. Ziggy, or 'Grandma Zig' as she is often called, is our senior family member who, after her bursts of excitement, loves nothing better than to curl up somewhere warm and have her belly rubbed. 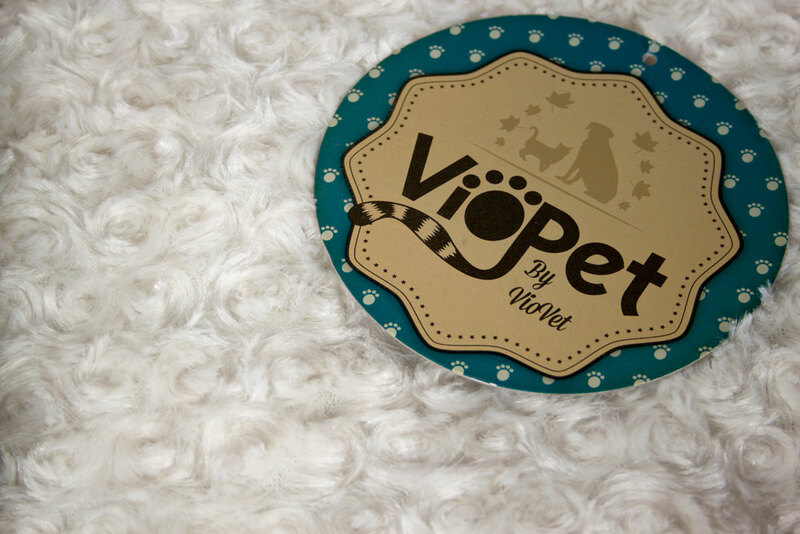 Below are some recent questions we've received regarding VioPet Ziggy's Zzz Dog Bed, including answers from our team.